Seasoning is an ingredient used in Provisioning to make a variety of Food dishes. 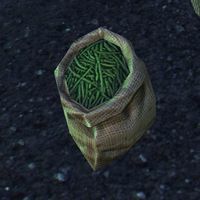 As a medium-type ingredient, it is used in a wide variety of foods. All but the most basic recipes and Gourmet recipes will use a medium of some type. 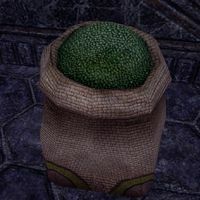 Seasoning may be found in containers throughout Tamriel, most easily in Seasoning Sacks. This page was last modified on 23 February 2017, at 19:16.